Kansas City’s location on the Missouri River naturally positioned it as a strategic starting point for the American West. The city became an outpost during the mass migration of Americans in search of land, riches and new beginnings. 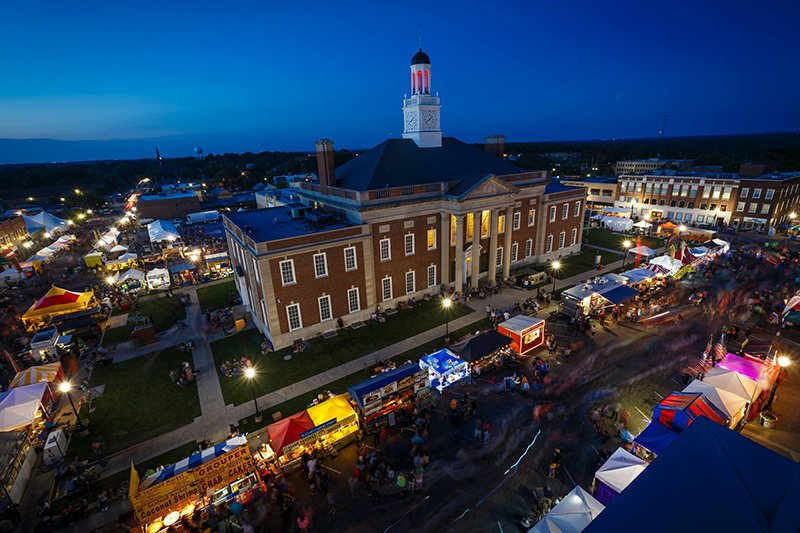 Explore the heritage the city celebrates today, from Lewis and Clark’s famed expedition and a festival that pays tribute to four westbound trails to living history museums and a national museum dedicated to the frontier. 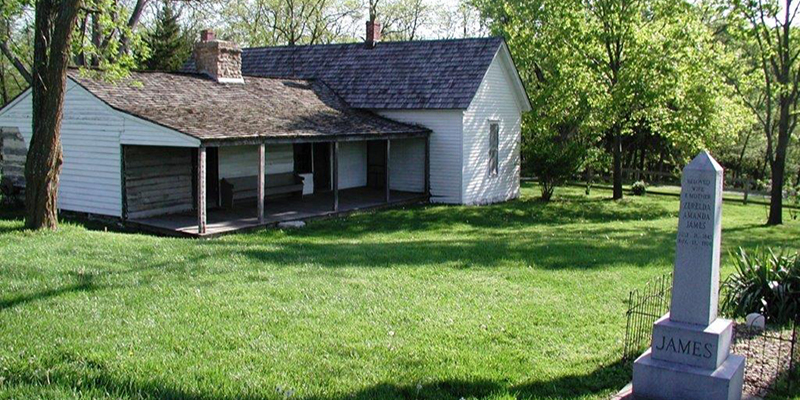 Year-round, visitors can head to Independence, where they’ll find the National Frontier Trails Museum, an institution that offers an in-depth look at KC’s trailblazing history, including insights into Lewis and Clark’s exploration through present-day Jackson County. Between barbecue competitions and rodeo shows, there’s nothing quite like The American Royal, one of the biggest events on Kansas City’s calendar thanks to a 18 events that pay tribute to the city’s Western roots over the course of fourth months. Meanwhile, visit the American Royal Museum for exploratory exhibits that detail the role agriculture played in KC’s storied history. In 1856, the steamboat Arabia was traveling upriver to Montana with supplies needed for a small town on the Western frontier. The boat hit a snag in the Missouri River and sank near modern day Parkville. The Arabia was recovered more than a century later beneath a Kansas farm field with all of its cargo intact and in pristine condition. These artifacts are now on display at the Arabia Steamboat Museum, a one-of-a-kind establishment offering a fascinating glimpse into early Western life. 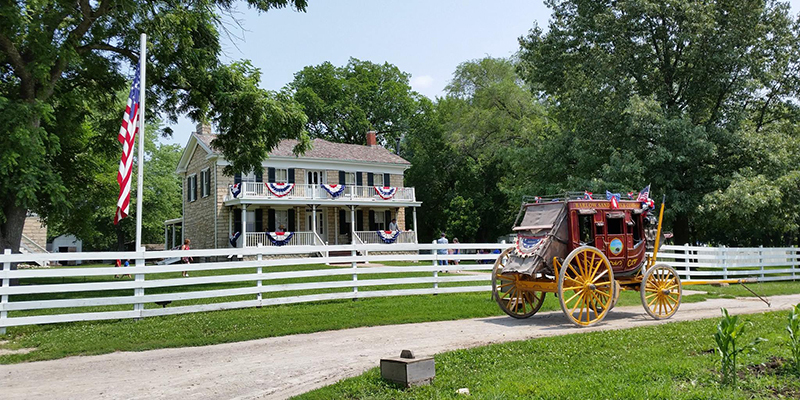 Travel back in time to experience the region's frontier past at Olathe’s Mahaffie Stagecoach Stop & Farm and Jackson County’s Missouri Town 1855. 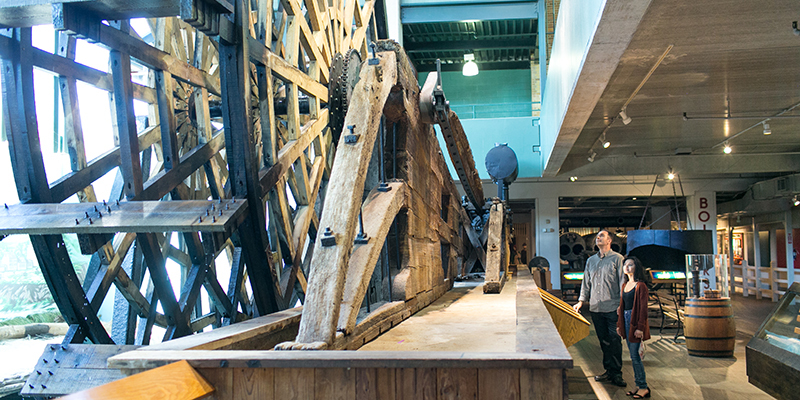 At both you’ll find authentic tools and buildings, period attire and plenty more for inquisitive minds. 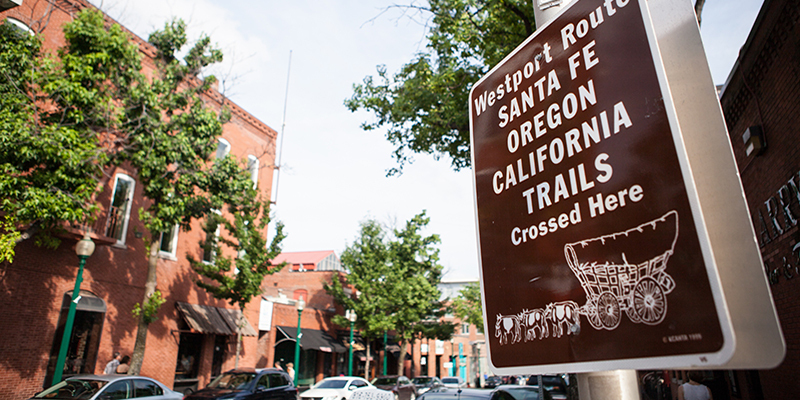 Craft and cool are king in Westport, now known as a popular nightlife and dining destination. However, in the mid-1800s, the area stood as a bustling stopping point that offered the last taste of civilization at the doorstep of the Wild West. Track former trails and recount the area’s history, including the Battle of Westport, the largest Civil War conflict west of the Mississippi. 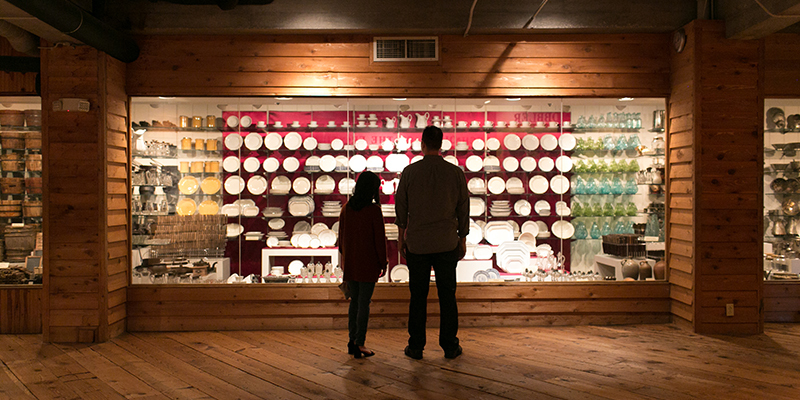 Discover treasures of yesteryear while antique shopping in the West Bottoms, the former home of the Kansas City Stockyards, a pivotal piece of the region’s legendary ag business. 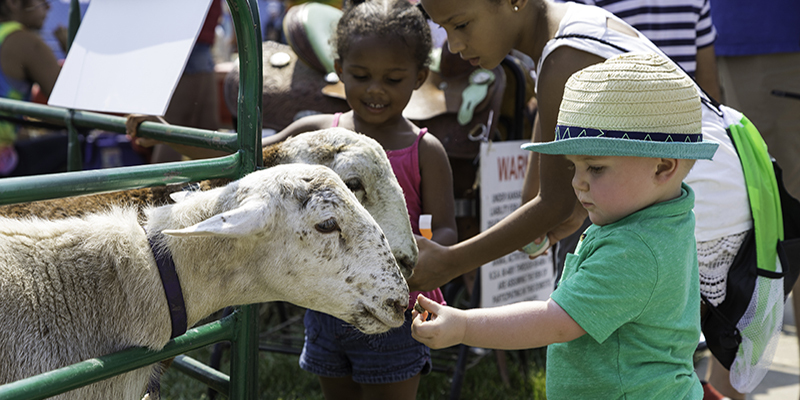 Commemorate the origins of the Santa Fe, California and Oregon trails with live music, delicious food and carnival rides at SantaCaliGon Days Festival, an all-ages Labor Day celebration in Independence. 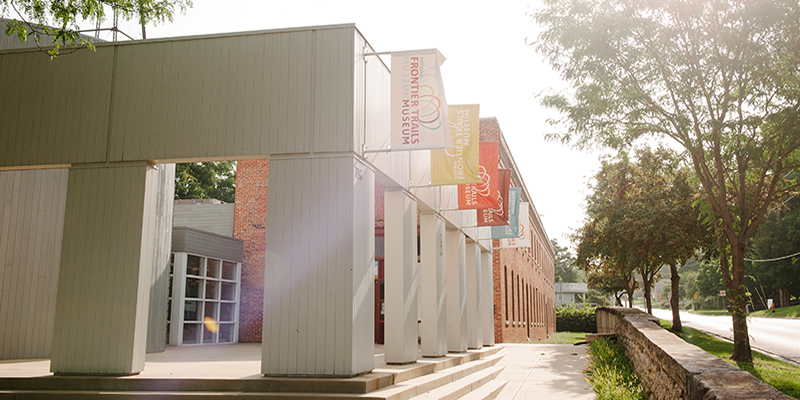 The Jesse James Birthplace Museum contains the largest collection of James family artifacts in the world. Tour the home where Jesse was born and raised alongside his also-infamous brother Frank. Jesse’s gravesite at Kearney’s Mount Olivet Cemetery draws thousands of visitors each year, as does the Jesse James Festival, which takes place each September. 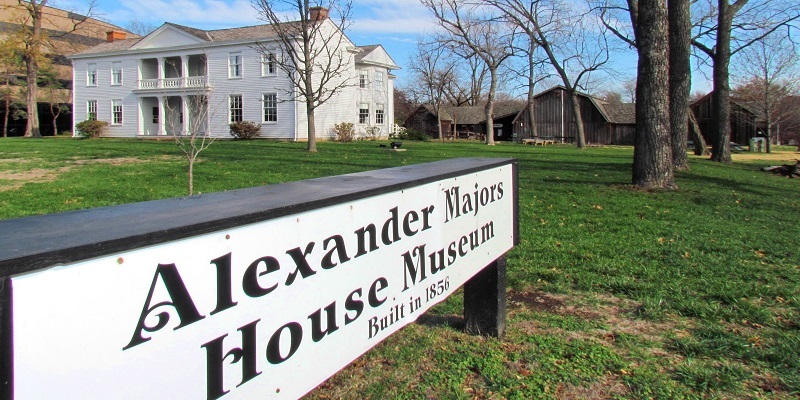 Businessman Alexander Majors and his freighting firms helped build many of the small towns that popped up along the Santa Fe Trail. His enterprise, however, was based in Kansas City. Tour his home and barn, located in current-day Waldo, which for a short time served as the headquarters of Majors’ best-known venture, the Pony Express. The point overlooking the Missouri River where Fort Osage now stands was noted in William Clark’s journal in June 1804 as a good location for a trading post. 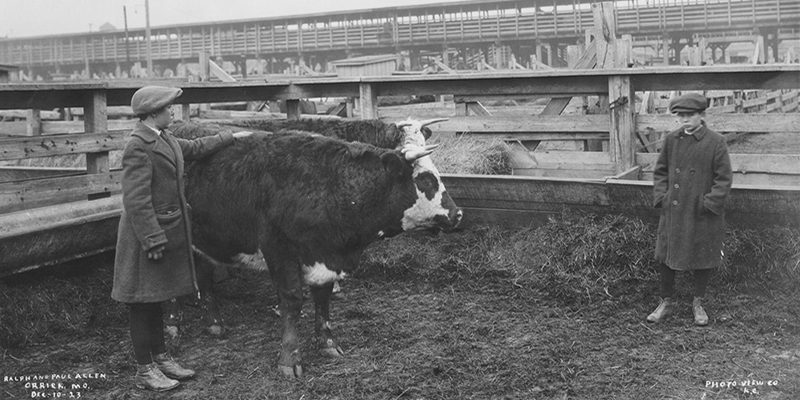 Clark returned in 1808 to build the fort, which was reconstructed in 1941. 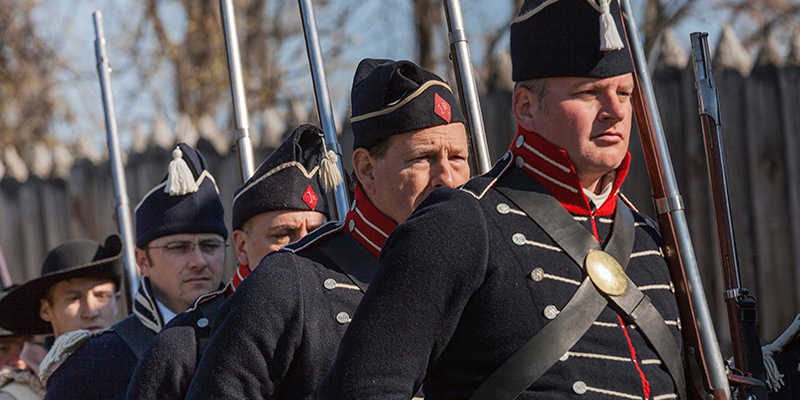 Today, guests are invited to tour the blockhouses, officers’ quarters and soldiers’ barracks, which frequently come to life in living-history programs depicting the period.